1911 Lincoln Wheat Penny coins were the first one-cent pieces to be struck by the Denver Mint, which began operation a few years earlier in 1906. Lincoln cents that were struck in 1911 are much more common than the famous 1909 Wheat Pennies that often are the object of desire for most Penny collectors and a thing of intrigue for non-collectors that have “heard about” these coins. 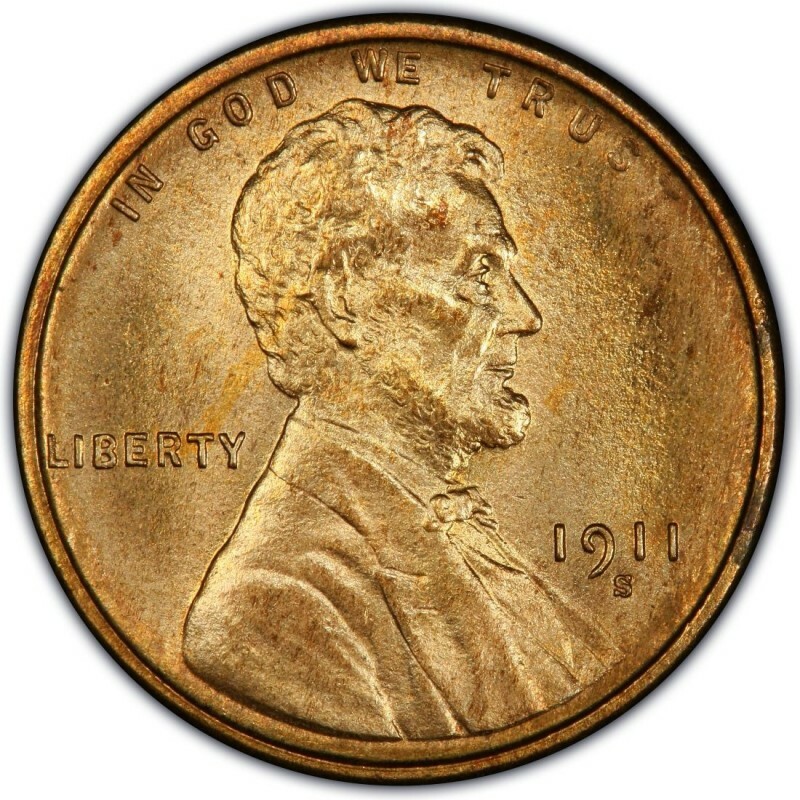 However, 1911 Pennies are definitely among the oldest Lincoln Cents, and many of them have been cleaned or otherwise damaged, which sometimes makes it substantially difficult to find examples that are decent enough for inclusion in a coin album. 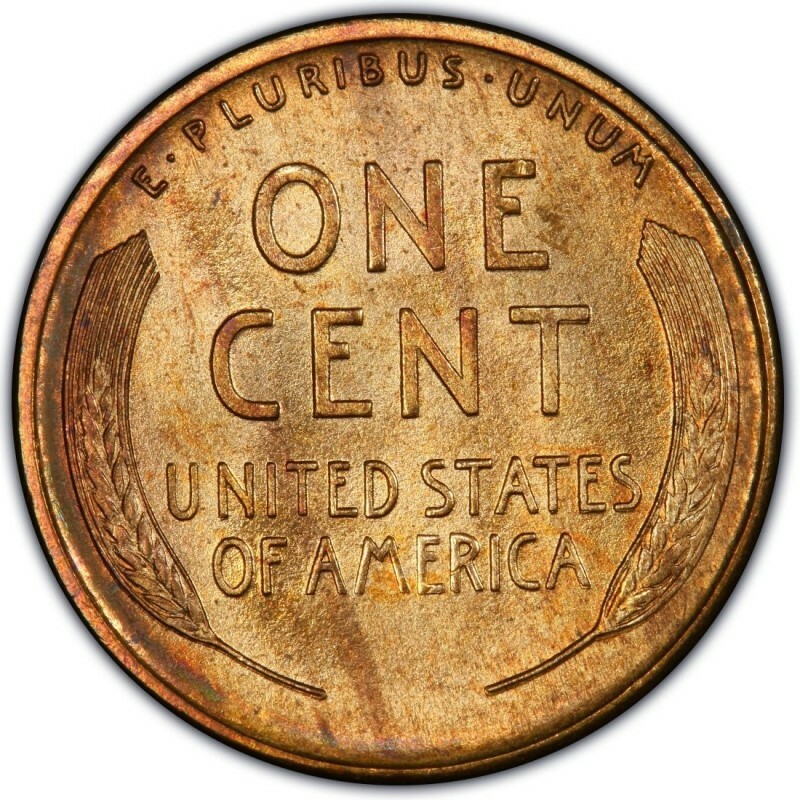 Three different mints produced the 1911 Lincoln Wheat Penny: Denver, Philadelphia, and San Francisco. 1911 Pennies minted in Philadelphia (no mintmark) are the most common of the varieties from that year, with 101,177,787 struck; these are worth between 40 cents and $2.50 in the worn grades and are fairly easy to find at most coin dealers. 1911 Pennies bearing either a “D” (Denver) or “S” (San Francisco) mintmark are much scarcer than the Philadelphia Mint Pennies and are varieties that most Lincoln Penny collectors will try to procure for their coin collections. There were 12,672,000 1911-D Lincoln Wheat Penny coins made, and these coins are considered more scarce than Philadelphia one-cent issues from that year; these are worth anywhere from $5 to more than $50 in circulated grades. 1911-S Lincoln Cents are highly scarce and are in fact one of the most expensive semi-key Lincoln cents in the entire series. Only 4,026,000 were struck, and they are worth from $40 and $100 in circulated grades. 1,725 proof Wheat Penny coins were also made in 1911 and are worth around $300 to $500. Proof varieties have squared-off rims, sharp details, and a matte-looking surface.